Run Your Anti-Virus: Ifyou’re using Windows, you’ll need antivirus software. There are many free andpay options available. For most reasons there’s no need to pay for antivirus aslong as you are a fairly safe internet browser. Some free options are AVG Anti-Virus and MicrosoftSecurity Essentials. 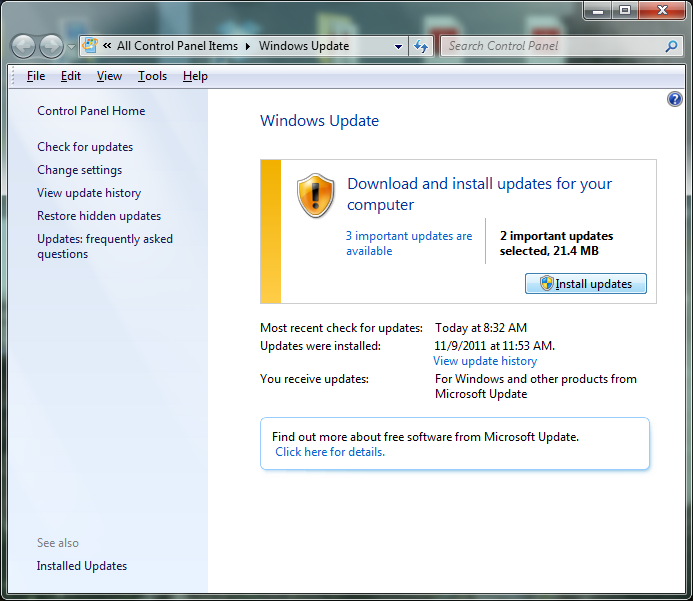 Update Windows: Install Windows updates when you get them. This will keep your computer safe from threats and stable from bugs and known issues. People may complain about the constant updates but it’s better to be proactive and Microsoft is really thinking of the customers with these updates. Back Up Your Computer: Thisis not your normal speed up my computer clean out the badness but it isessential. If you have ever lost you documents, picture and anything else youhave on your computer you know how important it is to have an up to datebackup. 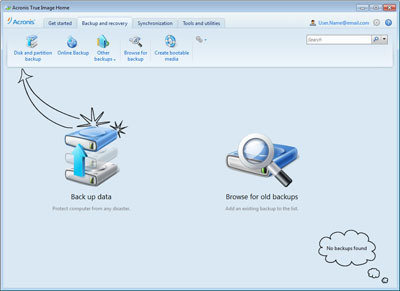 We like Acronis for therefunctionality and options for recovery. Clean Out the Clutter: Normal computer use leaves a lot of clutter, temporary files and all sorts of un-necessary things on your hard drive. It’s a good idea to clean these up regularly. We recommend Glary Utilities for its simplicity and the fact it’s free. Run Malwarebytes: If you believeyour computer has bigger issues and Anti-Virus is just not cutting it tryrunning Malwarebytes. 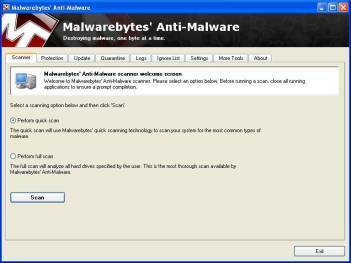 This is a veryefficient malware removal tool but you must be aware of what you are doing. I recommendreading up on its use before you make a mistake and remove something that yourcomputer needs to run. Using Malwarebytes assumes some technical knowledge. 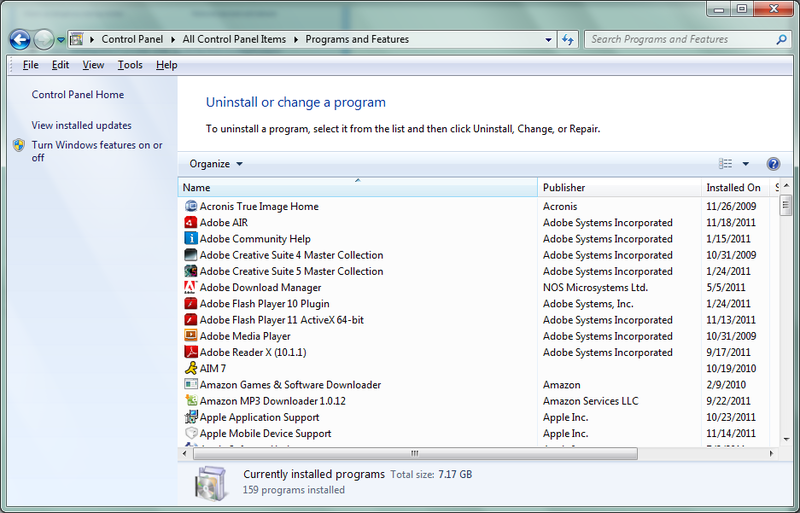 Uninstall Programs: There are probably many programs you no longer use. To create room and eliminate some programs that may be running you can use Window’s Add/Remove Programs (Programs and Features). Hello, I am Vinny Piazza. A modern father and geek of sorts. Always exploring to learn and learning to explore. What Is 3D Printing And What Can Be Achieved With It?